Those who plant an organic garden will reap many benefits for themselves and their family. It basically cuts down on any of your food expenditures and gives you healthy alternatives as well. You will reduce your intake of harmful chemicals and it will help you eat better. Growing your own food always brings you in touch with wonders of nature. We’ll go over a simple walk through to plant an organic garden. The very first thing you need would a good location to plant an organic garden. It should be away from roads and other public areas. A good tip would also be to keep it away from neighboring yards. This is to ensure that you don’t get any pesticides and other fertilizers accidentally getting or sprayed into your organic garden. You will also need organic gardening supplies and seeds. You can either choose to grow your vegetables or other plants from seeds or from small plants ready for transferring. Do this after you have found a nice spot to plant an organic garden. Remember to purchase organic fertilizers and organic pesticides which ensure nutrient rich soil for your seedlings. 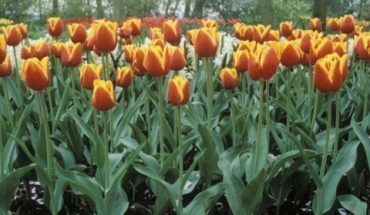 Check with nursery suppliers in your locale and compare prices. Try to get the best deal for your organic garden for both seeds/seedlings and other supplies. Before you actually plant an organic garden, you ought to work on the soil you will be using. 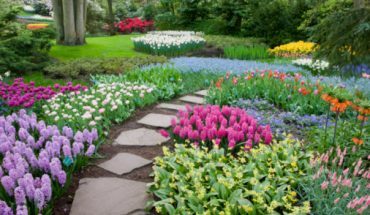 This is a crucial area in this type of gardening that you might want to pay attention to. Make sure you lay down your soil first and follow the package instructions for your organic fertilizer. The idea is to have an environment for your seedlings that promote growth and germination. 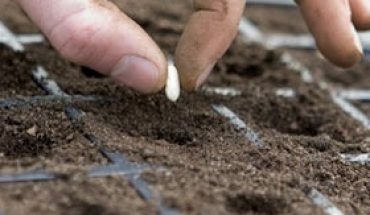 After preparing your soil you may begin planting your seeds or seedlings. 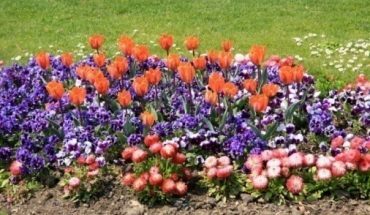 Another important area to focus on when you plant an organic garden is maintenance. You’re not using regular pesticides on your plants so you should keep a good eye on any pests that might creep in. Always check the instructions on the package of your organic pesticides. Frequent watering also helps in garden maintenance. Both watering and monitoring pests will reduce any possible risks that you might encounter. Tips: It’s a great idea to have your neighbors plant an organic garden themselves. 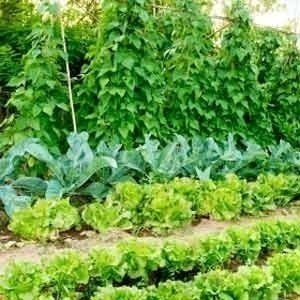 If you can get your neighbor to do so, have them grow different vegetables than the ones you grow. More often than not, the produce you make out of your organic garden is more than you can consume. 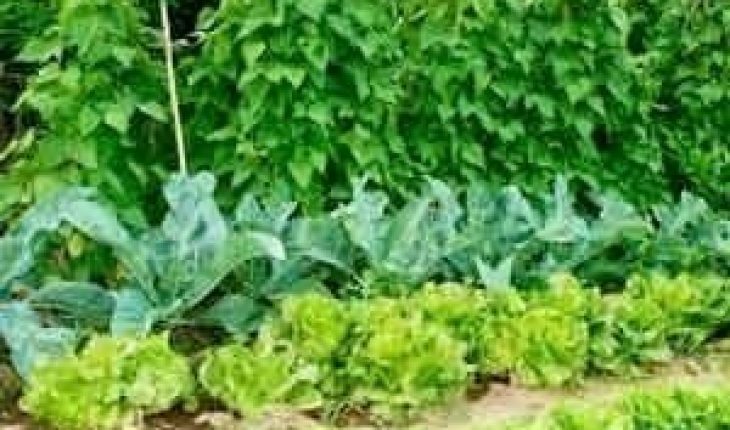 Another good idea is to rotate garden vegetables every year on different locations on your yard, which keeps the soil nutrient rich. One last tip is to create an organic compost bin, which is an alternative source of natural fertilizers.